Andrew Toles will be on the Dodgers’ National League Division Series roster. 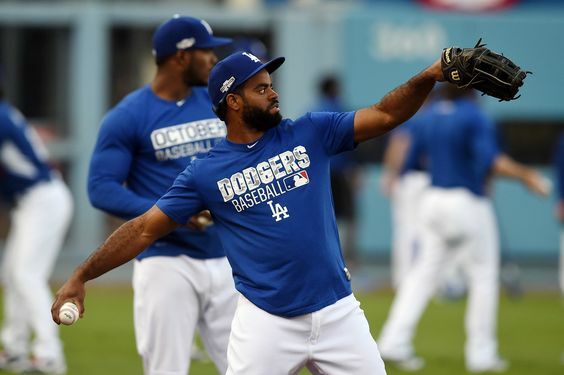 SAN DIEGO — Dave Roberts said that rookie outfielder Andrew Toles will be on the Dodgers’ roster for the National League Division Series next week against the Washington Nationals. The Nationals’ rotation is anchored by right-handers Max Scherzer and Tanner Roark; Gio Gonzalez is the only lefty expected to start a game for them in October. That ought to give Toles (and the Dodgers’ other left-handed hitters) plenty of plate appearances in the playoffs. 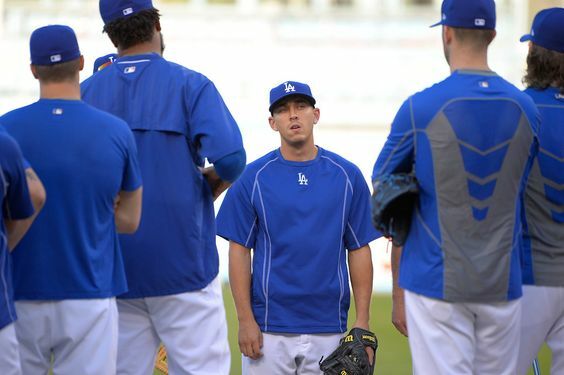 Game 133: Dodgers rally from the doldrums, capped by a beautiful grand slam. 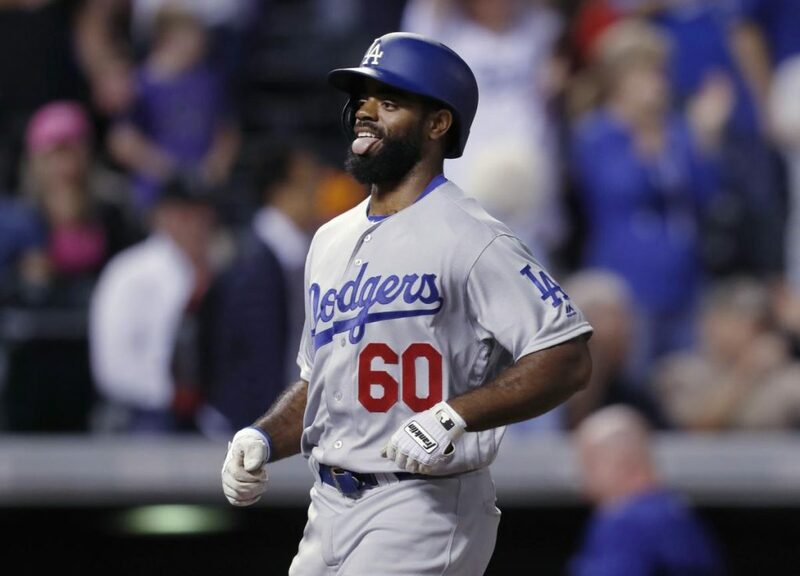 The Dodgers became the second team to rally from a six-run deficit in the eighth inning to win a game this season, using Andrew Toles‘ first career grand slam to beat the Rockies 10-8. The box score is here. The photo gallery is here. Rob Segedin is still chasing his MBA degree in his spare time.